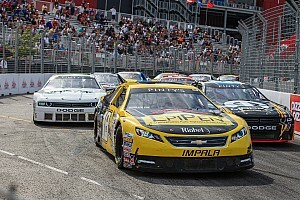 NASCAR veteran will participate in track grand re-opening weekend in August racing in twin 75-lap features for Canadian Late Model touring series. General Manager Alex Nagy has been working for over a year on Jukasa Motor Speedway’s big reveal. In a joint announcement with the APC (Auto Part Centres) Series, the track, formerly known as Cayuga Speedway, unveiled plans for the grand re-opening on August 26th and 27th. 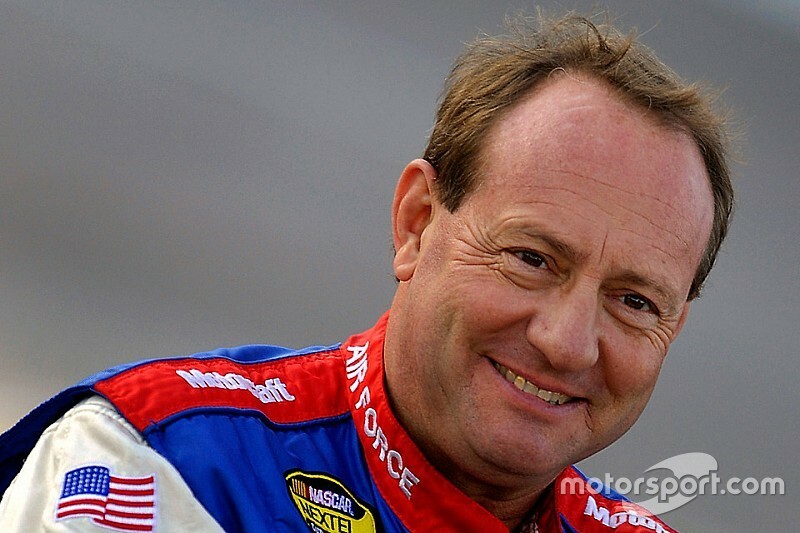 NASCAR Veteran Ken Schrader will join in the festivities that weekend. He’ll make his series debut at the five-eighths-mile paved oval located in Hagersville, Ontario, in a car prepared by Shaw Motorsports. While Schrader mostly races on dirt tracks these days, he still makes starts on asphalt tracks. The Fenton, Missouri native has made nearly 1,000 combined starts in the three NASCAR national series with 763 of those coming in the NASCAR Cup Series with four wins over his 30-plus year career. 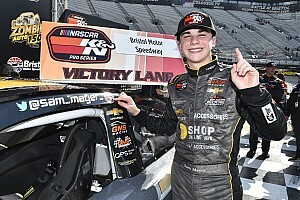 His most recent NASCAR national series start was in 2016 at Eldora Speedway in the NASCAR Camping World Truck Series. He finished 12th. Schrader’s most recent start on asphalt was the race at Anderson Speedway in Anderson, Indiana when he finished 10th in a 410 Non-Winged Sprint Car on May 27. Jukasa Motor Speedway has hosted many NASCAR drivers throughout its previous history as Cayuga Motor Speedway and having Schrader on hand for the track’s rebirth will be special according to Nagy. Earlier in Schrader’s career, he actually visited the speedway twice, running two separate events. 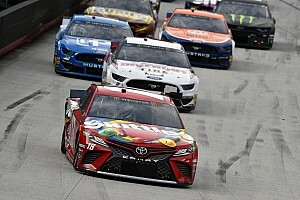 “We have ran two races at the former Cayuga Speedway, the deal back in 2002 with all the Cup drivers coming in after our race at Bristol,” said Schrader. 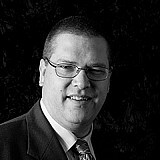 “And also back in the mid 90’s we finished second in an ACT race to JR Hanley. It’s neat to see a facility reopening, and not wasting away which unfortunately happens a lot. The APC Series will run a different format for the first time in its three-year existence. The tour will run twin 75-lap main events on Sunday with practice and qualifying slated for Saturday.